June, 2018 | Reliance Plumbing Sewer & Drainage, Inc.
We get it—your toilet isn’t something you think about a whole lot. Sure, it’s a plumbing fixture you rely on daily, and we probably all take it for granted when it works flawlessly. But when something goes wrong with your toilet, it’s usually not a problem that can wait. You can contact our team for reliable Glenview, IL toilet repair and other services. But in the meantime we’d like to help you avoid problems to begin with. 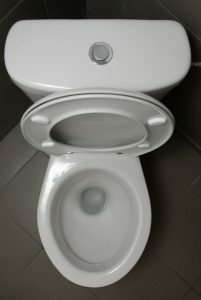 Whether you’re having a low-flow toilet installed or you need drain cleaning, we have tips and tricks that can help you avoid costly repairs later on. Keep reading to learn more! Should plumbing repairs ever be a Do-It-Yourself project? Well, it some cases it might be alright. 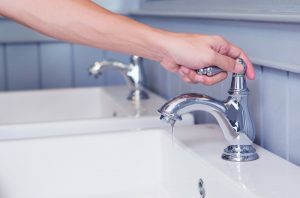 For instance, perhaps you have a clog that is close to the surface of your sink drain and you can just relieve it on your own with nothing more than a sink plunger and a little bit of elbow grease. So sure, we do encourage “DIYers” in some cases, but definitely not all. When it comes you’re your plumbing, it may be unsafe to try to handle things on your own, as you can wind up doing more harm than good to your plumbing system and possibly even leave yourself susceptible to more problems in the future. We advise that for trickier problems, you contact a professional Palatine, IL plumber.